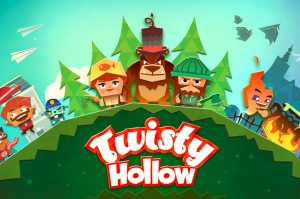 NEW YORK CITY — December 3, 2014 — Arkadium, a New York City game industry veteran, has now released their premium puzzle game Twisty Hollow, available worldwide on Google Play, the Amazon Appstore and the Apple App Store for $2.99. With genre-defining gameplay, a striking paper-art style, and a whimsical, smartly crafted storyline, Twisty Hollow becomes increasingly complex as you complete each level. In Twisty Hollow, a self-appointed mayor is spinning the town out of order with nonsensical rulings. 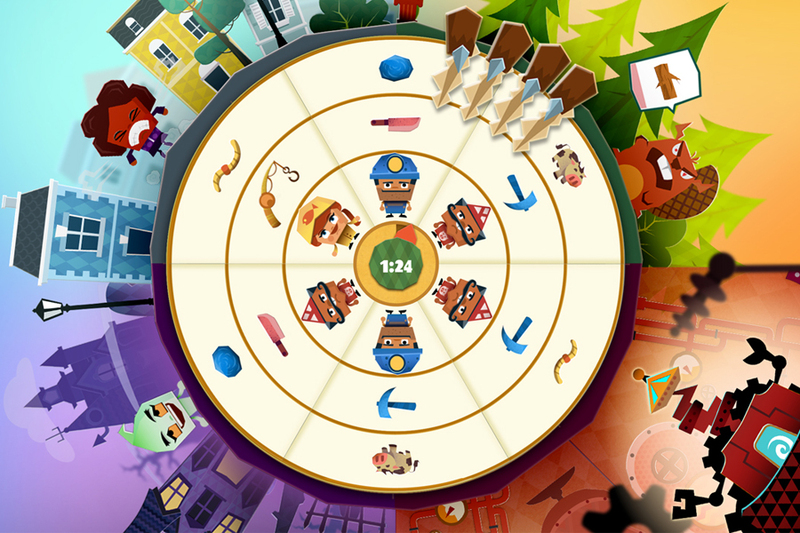 Featuring a never-before-seen game mechanic, Twisty Hollow has players spinning multiple layers of a wheel in order to synchronize the right workers with the correct tools and resources to solve unique puzzles and fulfill eccentric requests. 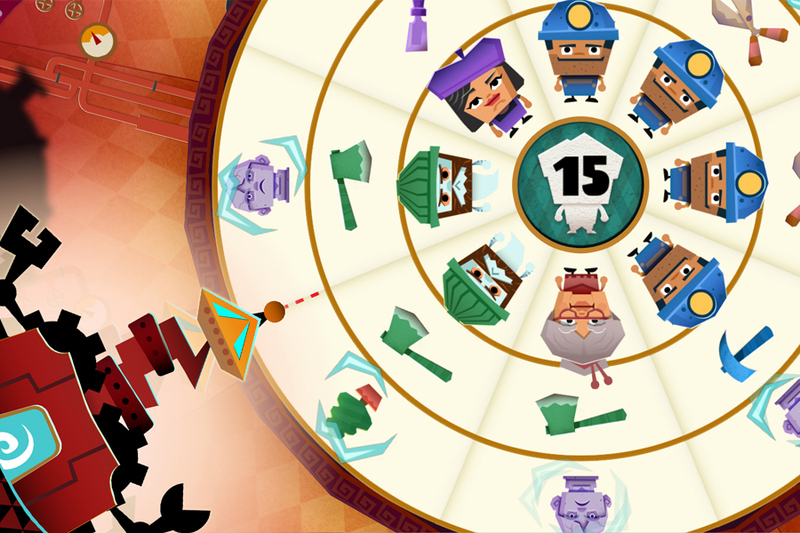 Work quickly through each puzzle to restore order and find out what twisty conclusion the mayor and its citizens face. Arkadium, creators of the largest library of casual games in the world, has been a prominent game development studio for over 13 years. The company’s games, including Taptiles®, Bubble Boo, Mahjongg Dimensions, and many more, are designed to delight users of all ages. Over ten million consumers worldwide enjoy Arkadium’s games every month on the web, mobile devices, Facebook and Windows 8. Arkadium has also pioneered hundreds of game launches through its partnership network of brand and publisher sites which include USA Today, CNN, AARP, Comcast, Discovery, and numerous others. Founded in 2001, the company is headquartered in New York City. For more information, visit www.arkadium.com or follow us on Twitter @Arkadium.